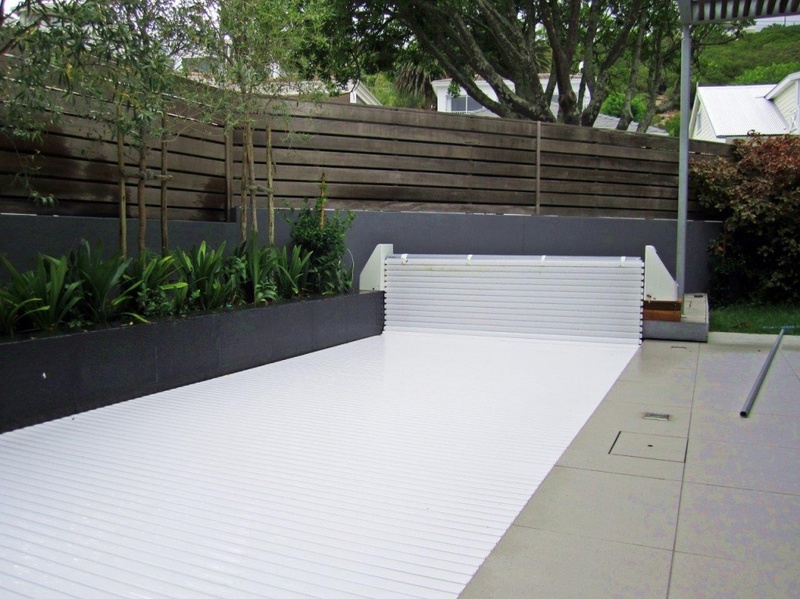 A slatted pool cover with an above ground motor installation is an effective and attractive solution where space or budgets do not allow for hidden or in-ground alternatives. 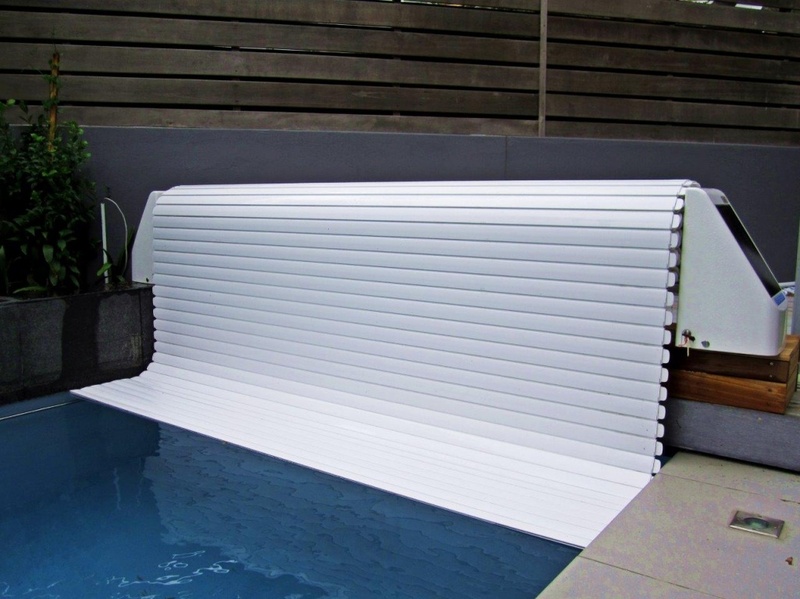 PowerPlastics Pool Covers offers the Solar-powered Slatted Cover which closes the pricing gap between manually operated thermal or safety covers and high-end fully automatic in-ground systems, bringing more affordability to slatted covers and greater choice at the mid to upper range of the pool cover market. The Solar-powered Slatted Cover is a fully automatic slatted cover powered by solar energy only, (no wiring or electrical installation/components required). This makes the cover perfect for seamless retrofits that don’t require any expensive structural changes or modifications to the pool. 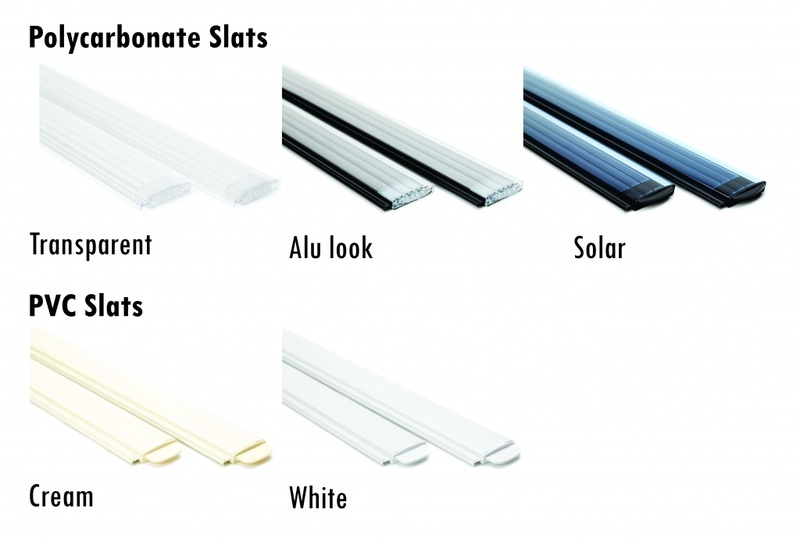 Choose from 50cm PVC slats or 60cm or 83cm Polycarbonate slats. Energy-saving: not only does this automatic cover do away with electrical components, it will also assist in reducing filtration times given that debris no longer collects in the pool water. Chemical savings are also made as a result of the improved water hygiene. Water savings: evaporation is curbed by 98%+, translating into significant water savings. 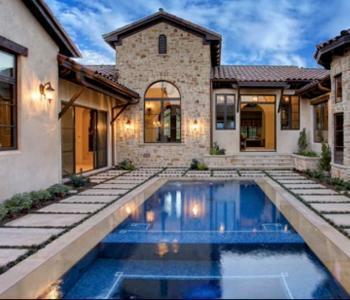 Natural heat-generation: a swimming pool loses most of its heat through evaporation, something which can be reduced with a pool cover. Solar slats offer the highest savings and temperature increases as the top transparent layer allows for solar energy to pass through the slats while the black bottom layer then retains the heat and transfers it to the water. Solar slats are an ideal method to heat up the swimming water in an environmentally friendly manner and extend the swimming season. 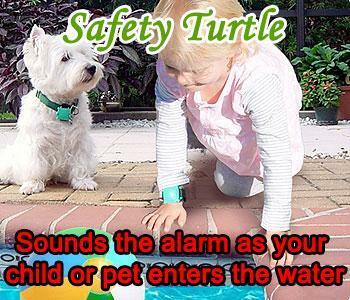 Child safety: by adding a safety rail, children and pets are protected from drowning. Aesthetics: provides a beautiful finish to the designer home for a fraction of the price of high end in-ground automatic systems. Ease of use: sleek, push of a button convenience. 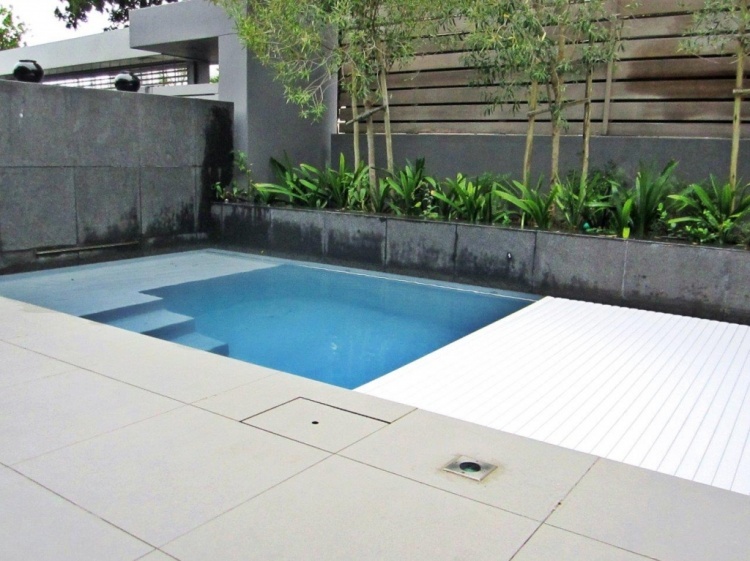 The Solar-powered Slatted Cover system has two side consoles supporting the stainless steel roll-up axis, and is normally installed at the short end of the swimming pool. 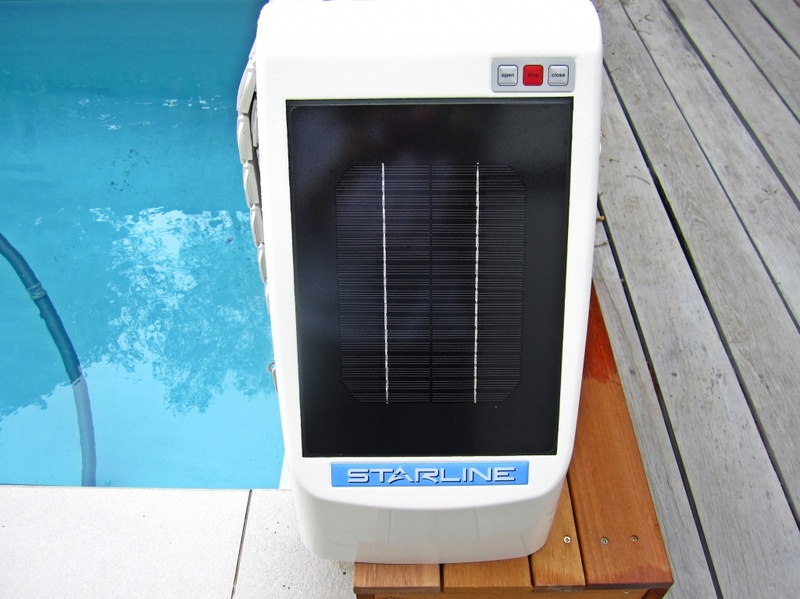 The Solar-powered Slatted Cover has a 12-week delivery period. Slats for the Solar-powered Slatted Cover are available in either PVC or Polycarbonate. They are resistant to harsh weather and UV damage while saving energy and assisting with heat generation and heat retention.